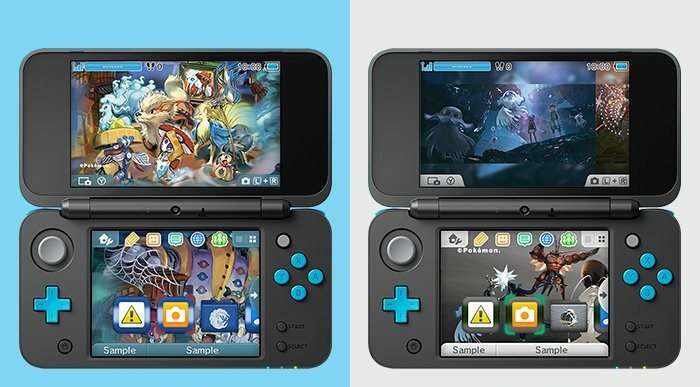 Two more Pokemon-based 3DS themes are now live. Ultra Beasts and Night Parade can be purchased by accessing the theme shop. Both themes are priced at $1.99. Note that they’re available in all regions – North America, Europe, and Japan.